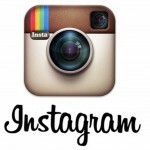 Beauty News: OCC Makeup Launches Plastic Passion and More! 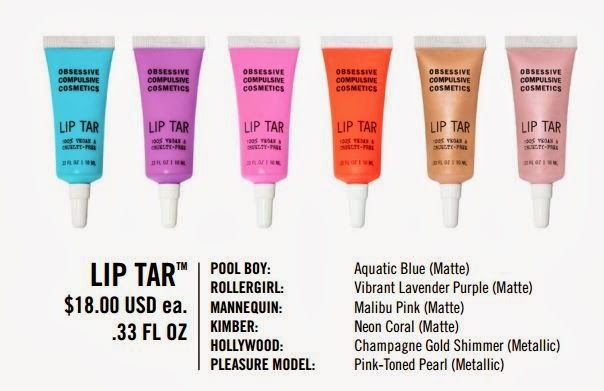 One of our favorite makeup brands, Obsessive Compulsive Cosmetics (OCC) has launched their Spring 2014 line of liptars. The collection “Plastic Passion” features Deven Green and consists of 6 liptars. The collection is available on Sephora.com and OCCMakeup.com and will be available in Sephora on February 28, 2014. It also features nail lacquers and lip pencils. 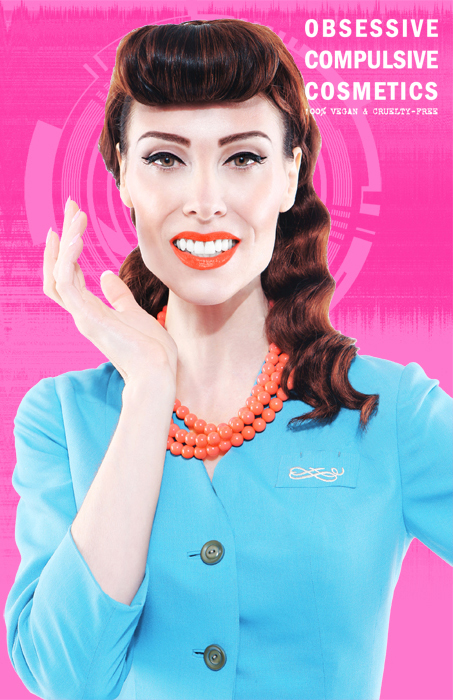 ￼￼￼￼￼￼￼￼￼￼￼￼￼￼￼￼￼￼￼￼￼￼￼￼￼￼￼￼￼￼￼￼￼￼￼￼￼￼￼￼￼￼￼￼￼￼￼￼￼For Obsessive Compulsive Cosmetics, Spring 2014 is not the season to play it safe! Gone are the demure pastels and flirty palette of seasons past, replaced instead by hyper- saturated hues and technicolor textures. OCC’s PLASTIC PASSION collection delivers its most vibrant lineup of Lip Tar shades to date, in both our Matte and Metallic textures. Lips are lacquered in shades that are bold beyond belief. For Spring, excess is everything! Featuring the legendary DEVEN GREEN as the faces of PLASTIC PASSION! ￼Available in over 50 longwearing shades (including vivid primary colours for mixing and wearable neutrals) in two innovative finishes: original MATTE and METALLIC. 100% VEGAN & CRUELTY-FREE (Contains no animal-derived or animal-tested ingredients). Contains Organic Hemp & Peppermint Oils and Vitamin E. Gluten, Silicone, and Paraben free. This limited-edition duo set features two of our cult-favorite Lip Tar shades, ‘Psycho’ (Matte) and ‘Lovecraft’ (Metallic) in our runaway hit miniature sized “All-Star Mini” tubes. 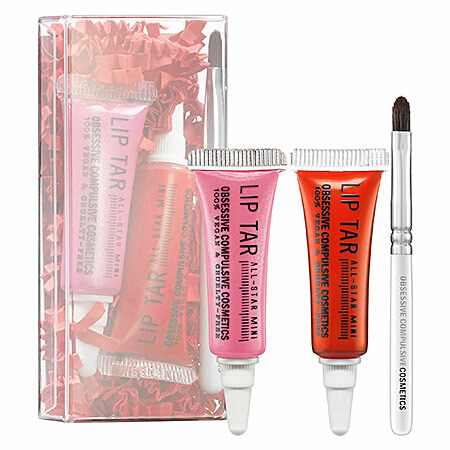 Use each on their own or combine them together for an intensely fierce customized lip look. Apply with the included #010S Short-Handled Precision Lip Brush. To purchase the Plastic Passion Collection Click Here!